We believe in the power of 'now', and act quickly to remove obstacles, deliver and take advantage of new opportunities. Our professional support is bespoke to each company. We can act as your own outsourced IT department or work alongside your existing internal team. 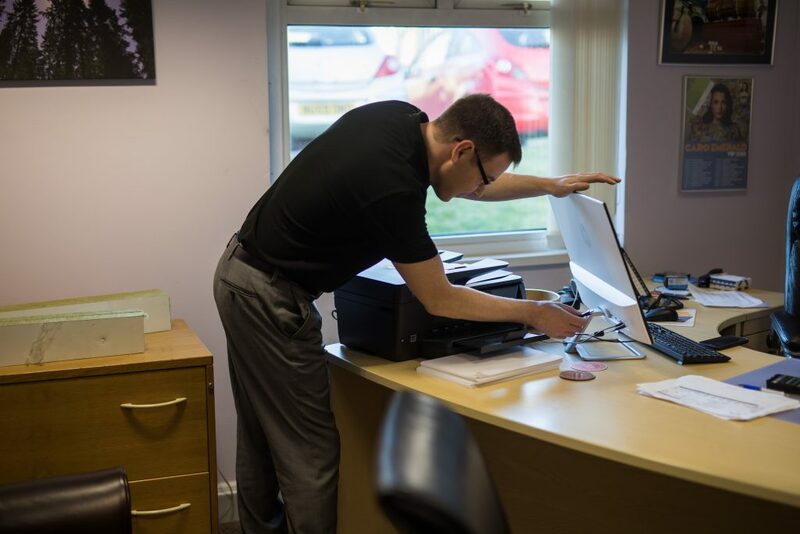 We work with all different types of companies, from cottage businesses to large corporate organisations and we are certain that we can provide the most suitable solution for you. Our partnership with Datto, allows us to offer our customers local onsite & cloud backup solutions at a price aimed at small businesses. 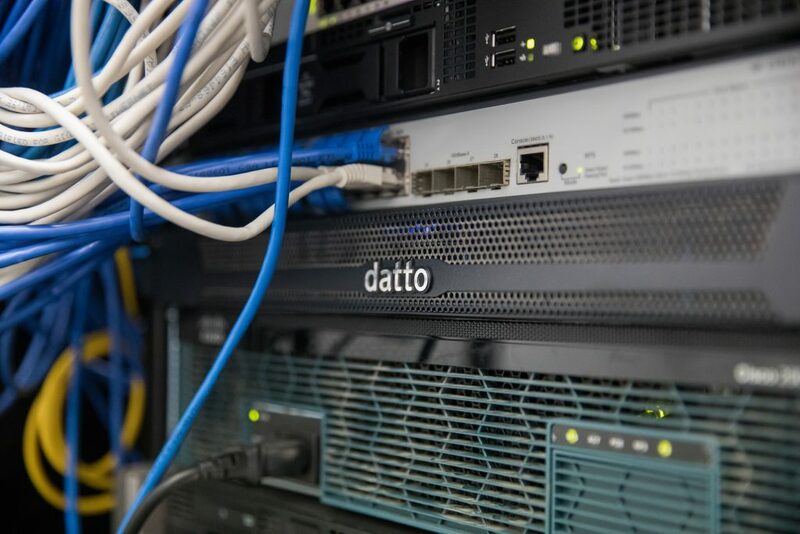 Backups from Datto appliances can be virtualised instantly with the click of a button both locally to the Datto device onsite and to the secure Datto cloud. 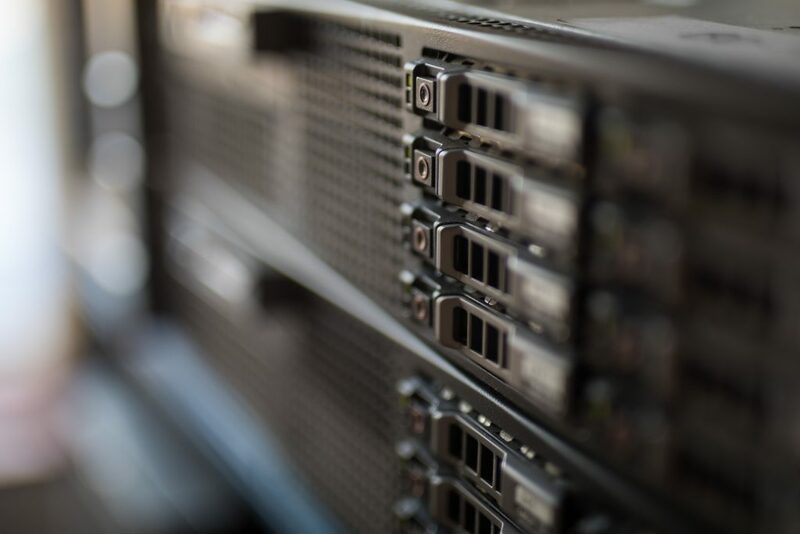 Should a local disaster occur business can continue as usual in the Datto cloud. We understand that having the correct equipment is essential. We have in depth knowledge and a wealth of experience to draw on when choosing the best hardware for your business. We also advise which new hardware will work best with your current equipment. Training is an important and integral part of the service which we offer to our current and prospective customers. We provide training on all of our software products including BAPS, Microsoft and bespoke offerings. Training is included in all new business proposals to ensure that the end user is capable of using their chosen product to its full potential, minimising the need for “support” calls, which are in fact often a training need. Training facilities are available at our offices, or can also be carried out at a client’s site or at a mutually agreed venue at the clients cost. VoIP, also known as Hosted Telephony, refers to the idea of making calls over the internet as data rather than a traditional analogue phone system. By switching your business to a Hosted Telephony system, you’ll find that call costs will be considerably reduced. Unlike traditional phone systems, VoIP allows users to make international calls without the almost extortionate rates non-VoIP users would receive. With calls moving as data, a business using Packnet would be able to get free calls between employees in different countries. In addition to that, calling VoIP-to-VoIP is becoming the more cost-effective option since charges are very straightforward. This is due to VoIP users not having to rely on a fixed monthly fee, unlike traditional phone users. With us as your provider, your company will also spend less on upkeep and infrastructure. Another great point of a VoIP system is its flexibility. With VoIP, you can do a lot more than you could with an analogue phone system, from seamlessly adapting to a growing or shrinking business to a change in office location, Hosted Telephony is far more flexible. Let’s say you want to change the geographic area code of your business number? Well, with VoIP you can easily change the area code of your number since VoIP is not geographically dependent. In addition, if you move premises all you need to do is take your phone with you and plug it in.